Recently, we did a comprehensive guide on how to tumble rocks in your home with the aid of a rock tumbler. In our guide, we talked in depth about types of rock tumblers, how much it costs to start tumbling, and how to successfully tumble and polish your rocks to a smooth shine. We also talked about additional supplies you need, and which types of rocks are ideal for tumbling. But where can you actually get rocks to tumble? For that matter, if you like rough gemstones, where can you go to collect them? Many people get started simply by watching the ground at their feet as they go hiking in hills, mountainous areas, and along the beach. But as any new enthusiast will quickly realize, this is a haphazard and unreliable method for finding gemstones. Unless you are in an area where there is an abundance of gemstones, you are not likely to have much luck. Add to that the fact that a lot of those sites are in national parks where you are forbidden from removing anything, and it gets even tougher to find gemstones in nature. That’s where the idea of fee mining comes in. Fee mining sites are located all over the United States. You’ll find more fee mines in the west than in the east, but even on the east coast there are opportunities. Fee mines are sites where there is an abundance of gemstones, and you are able to pay a fee to pan or dig for rocks or minerals. Anything you find you are free to take home with you. At these sites, there is no guarantee that you will find what you are searching for, but you stand a reasonably good chance of succeeding. Yellow Wolf Gem Mining in Alabama: Here you can mine for a variety of semi-precious and precious gemstones. 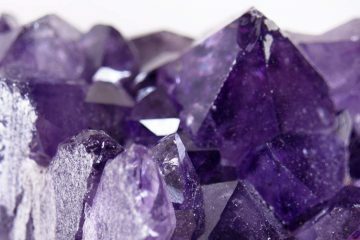 Common finds include amethyst, pyrite, quartz, garnet, ruby, and moonstone. Moonstone is a beautiful and unique stone with a lovely iridescent sheen, and will make a wonderful addition to any collection. 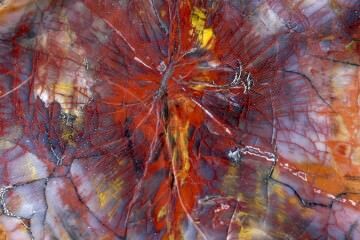 Arizona BLM Collecting Sites: Here you can search for fire agates in Arizona. Crater of Diamonds State Park in Arkansas. There is a fee mine located in this park where you can search for diamonds as well as other precious and semi-precious stones. There are over 40 types of rocks and minerals at the park. Even though this is a state park, you can take home what you find, including the diamonds. Nevada. Nevada is an opal state. 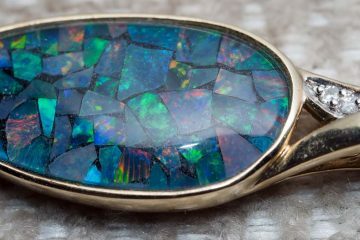 You can search for opals at the Royal Peacock Opal Mine, the Bonanza Opal Mines, or Rainbow Ridge. These gemstones shimmer with every color of the rainbow. New York. Here you can search for Herkimer Diamonds. These gemstones have beautiful and elaborate inclusions and are a favorite for collectors. Check out the Ace of Diamonds mine, Herkimer Diamond Mines, and Crystal Grove Diamond Mine and Campground. Crystal Seen Trading Co. in Arkansas. 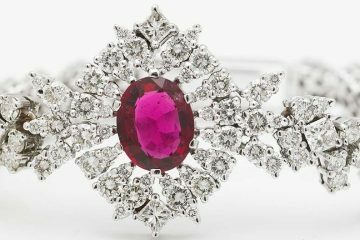 This site allows you to search for all kinds of gemstones, including sapphire, ruby, and tourmaline. Of additional interest to history buffs are the arrowheads you may find here. Golden Caribou Mining, Jamestown Gold Panning, and Roaring Camp Mining Company in California. These are all fee mining sites where you can dig or pan for gold on the west coast. Himalaya Mine in California. 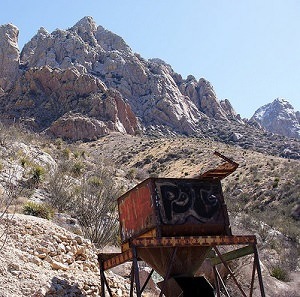 At this mine, you can search for quartz, topaz, morganite, tourmaline, quartz, and pegmatite. Maine Mineralogy Expeditions. Here you can search for various types of quartz, including rose quartz, amethyst, and smoky quartz. Beryl is also commonly found here, including golden and blue varieties. Montana. A lot of sapphires are discovered in this state. At the Sapphire Gallery and the Spokane Bar Sapphire Mine, you have your chance to search for them. Nebraska. If you love prehistoric things, you may want to drop by the High Plains Homestead to search for fossils. Fee mining is a great learning opportunity. If you are into geology, there’s nothing quite like seeing it in the field. This is also a great opportunity to get children interested in science. Shiny things appeal to pretty much everybody. When kids know they have the chance to discover a precious treasure they are more likely to take in information about science. Discovering gemstones is like a reward for learning. The sites offer convenience. This is particularly true if you are a professional supplier or jeweler, or if you have children along. When you need to find gemstones to sell, the last thing you have time for is searching in areas where you are unlikely to find what you are looking for. The convenience of knowing you are bound to get lucky is helpful if you are gem hunting with kids too because children tend to have limited patience, even on fun outings. They are far more likely to have a good time when they likely to find something special. Fee mining is an enjoyable activity that can enrich your life. You’ll learn more about gemstone formation and geology as you search for rocks and minerals. At the same time you are enjoying fresh air and the beauty of nature. This activity is perfect for adults as well as children, and you may even find some beautiful gemstones to take home with you.